Mayo Clinic will host a live broadcast of the grand opening of Angelman Syndrome Clinic on Monday, November 30, 2015, at noon CST. Please log in a few minutes before the start of the event. 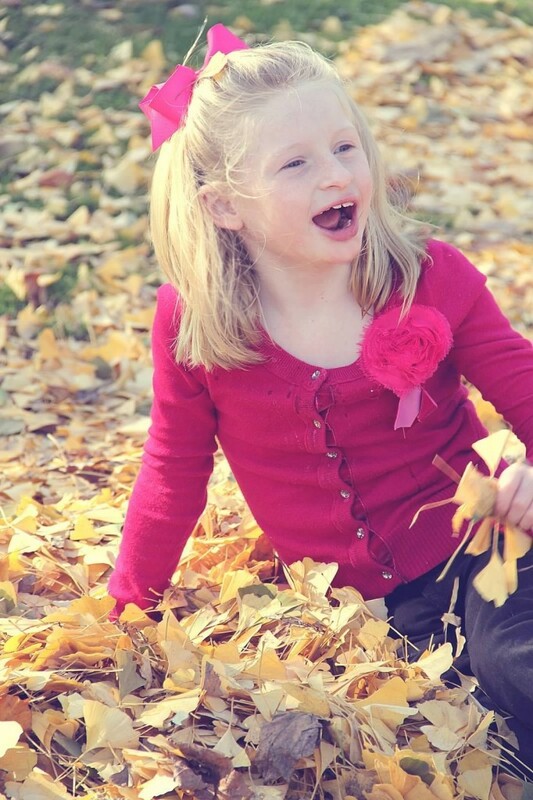 A young girl with Angelman syndrome plays in the autumn leaves. Photo used with permission by the family. Courtesy of the Angelman Syndrome Foundation. Let’s call her Hope. She offers big hugs, a radiant smile, beautiful eyes and a gleeful laugh that infects all who encounter her. She loves to feed the ducks at the lake and belly laughs at the antics of her favorite cartoon characters on television. But underneath all the beautiful things that make up the spirited Hope is a young child carrying the weight of a rare disease — Angelman syndrome. Pay attention and you begin to notice her inability to speak, her problems with movement and balance, how she needs assistance with many of the activities of daily life. Someone, usually a parent, shadows Hope all of her waking hours, which are most of the hours of the day since she seldom sleeps more than two hours or three hours at a time. Hope was diagnosed with Angelman syndrome, a rare neurogenetic disorder that occurs in one in every 15,000 live births. First described in the medical literature in 1965 by English pediatrician Dr. Harry Angelman, Angelman syndrome is not usually apparent at birth and diagnosis of the disorder is usually made between 1 and 4 years of age. Hope is missing a small portion of the maternal chromosome 15, where a protein called UBE3A is found. Loss of UBE3A expression in the brain results in Angelman syndrome. Navigating the world of rare diseases is one of the most challenging roles a parent or a patient will encounter. From uncertainty to diagnosis, from fear to understanding, from grief to inspiration. It’s one of the most difficult journeys families will ever make. Now we want to help Hope and all the people with Angelman syndrome. Hope to inspire a diagnosis, hope to inspire research, hope to inspire a better future for all the people with Angelman syndrome. Mayo Clinic, with support from the Angelman Syndrome Foundation (ASF), has announced the opening of Mayo Clinic’s Angelman Syndrome Clinic, one of only three Angelman syndrome-specific clinics in the country. The facility, established by Mayo Clinic ASF, focuses on serving the comprehensive medical needs of individuals with Angelman syndrome. 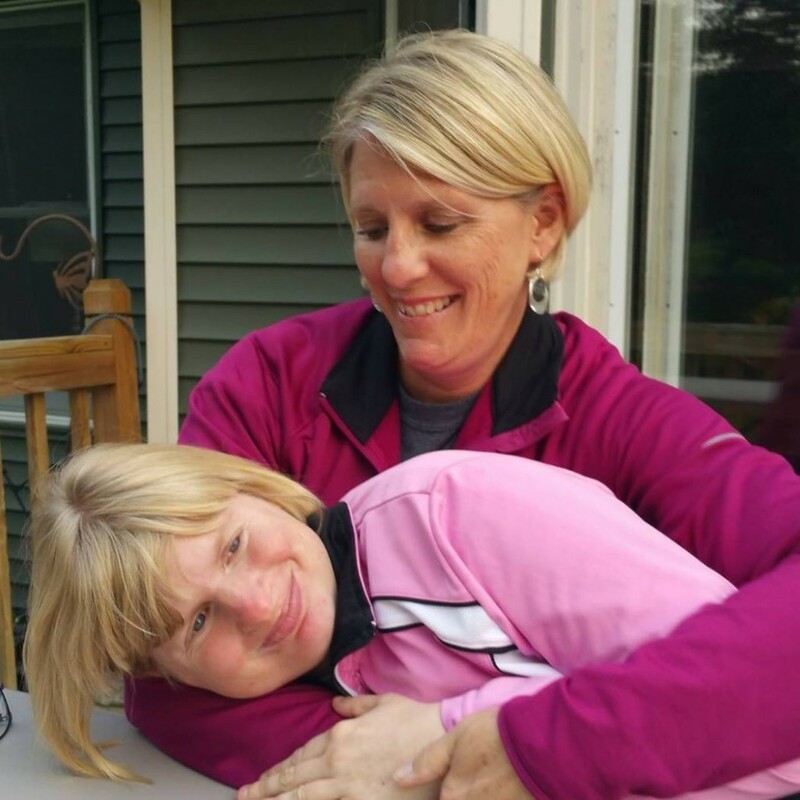 With the creation of the clinic, individuals with Angelman syndrome and their families can access multiple subspecialists and a variety of medical resources in one setting, as opposed to visiting multiple locations across the nation. The Angelman Syndrome Clinic leverages the variety of expertise and specialized care available at Mayo Clinic to help individuals with Angelman syndrome from infancy through adulthood. People with this rare neurogenetic disorder are often misdiagnosed as having autism or cerebral palsy that causes severe neurological impairment that appears in newborns and lasts for a lifetime. During fetal development, the loss of function of a particular gene in the brain, usually protein coding gene UBE3A, occurs, resulting in neurons functioning improperly and causing deficits in development. Individuals with Angelman syndrome experience developmental delay, lack of speech, seizures, walking and balance disorders, and typically exhibit a happy demeanor characterized by frequent smiling, laughter and excitability. Mayo Clinic’s mission is to inspire hope and contribute to health and well-being by providing the best care for each patient through integrated clinical practice, education and research. “We provide each patient and family with a team of experts using integrated case management to conduct a complete evaluation of the patient’s condition, for which a treatment plan is then developed and tailored to each patient’s needs. 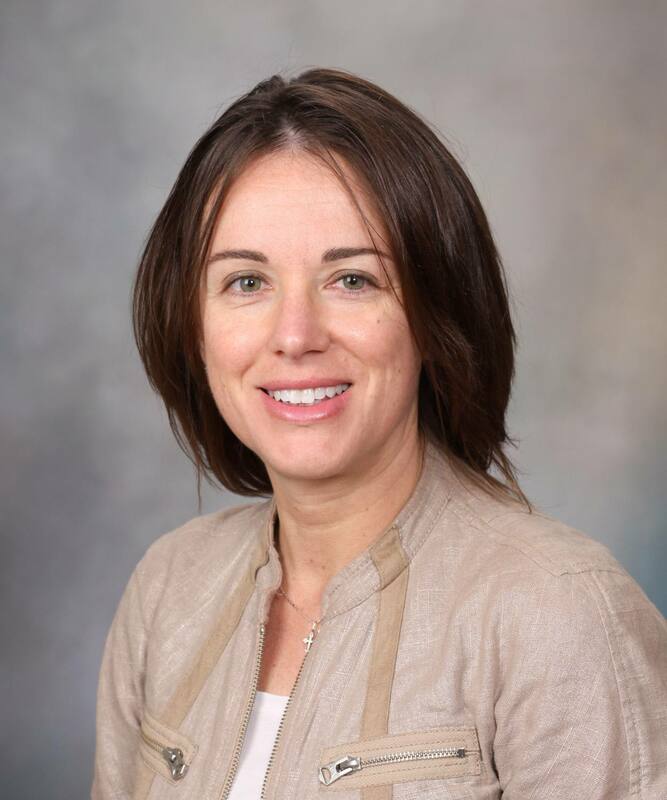 We are thrilled to provide this very specialized care for individuals with Angelman syndrome and their families with the help of ASF” said Ralitza Gavrilova,M.D., a Mayo Clinic neurologist and geneticist who will lead the effort. With the goal of improving quality of life for individuals with Angelman syndrome, Mayo Clinic provides seamless access to a care team of pediatric and adult specialists in the following areas: clinical genomics, epilepsy, sleep medicine, psychiatry, speech pathology, clinical nutrition, orthopedics, neuropsychiatry, gastroenterology, physical medicine, rehabilitation and social work. Upon arrival at Mayo Clinic, patients first meet with Clinic Director Dr. Gavrilova, and one of the clinic co-coordinators, Sarah Mets or Marine Murphree, who are both certified genetic counselors. A review of past medical history and a comprehensive family history is conducted and discussion of a care plan occurs, followed by several days of consultations and testing with specialists who are all experts in Angelman syndrome. Eileen Braun, executive director of the Angelman Syndrome Foundation, and her daughter, Kaitlin, who has Angelman syndrome. Photo used with permission by the family. Courtesy of the Angelman Syndrome Foundation. 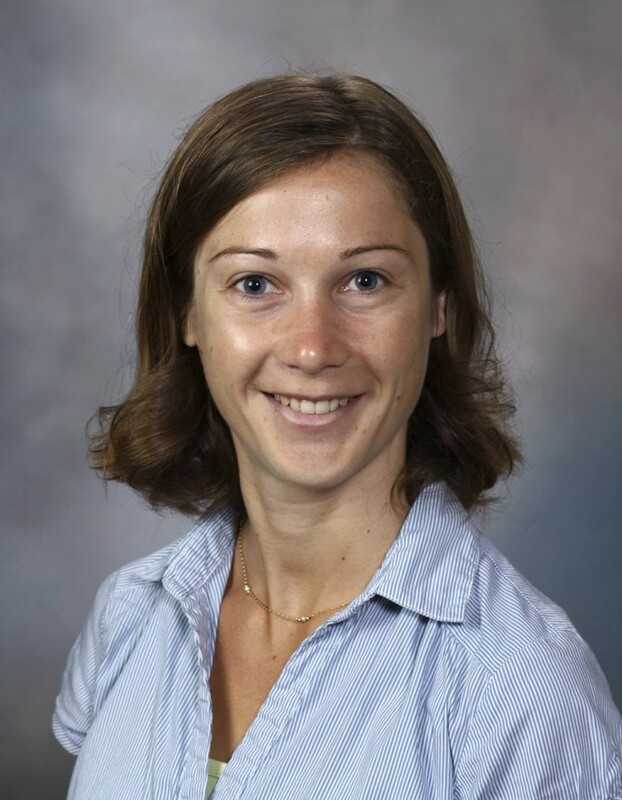 Mayo Clinic and the Angelman Syndrome Foundation are hosting a grand opening of the new Angelman Syndrome Clinic on Monday, November 30, from 12:15–1 p.m. at the 101 Lecture Hall on Gonda 19, in Rochester, Minn. Dr. Gavrilova will talk and there will be a question-and-answer session following. If you’re unable to attend the event, you can follow on the live webcast of the event here. For more information about Angelman syndrome and the ASF, please visit www.angelman.org. 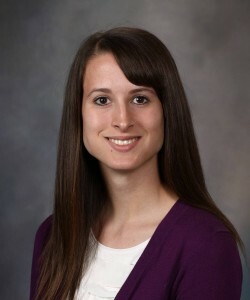 For more information about Mayo Clinic, please visit www.mayoclinic.org. The Angelman Syndrome Foundation's mission is to advance the awareness and treatment of Angelman syndrome through education and information, research, and support for individuals with Angelman syndrome, their families and other concerned parties. As the largest non-governmental funder of Angelman syndrome research, the ASF sponsors Angelman syndrome research through grants to researchers pursuing treatments and a cure for Angelman syndrome. Since 1996, the ASF has funded 78 research grants totaling nearly $8 million. The ASF has awarded a majority of these funds ($6 million) beginning in 2005. For more information about the ASF, visit www.angelman.org.